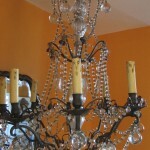 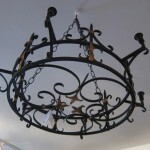 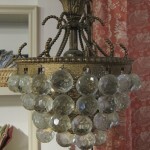 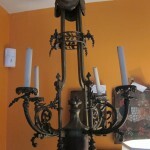 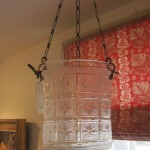 We have a wonderful variety of Continental and American, period and vintage chandeliers in the shop. 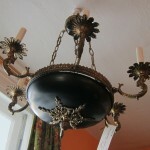 They represent beautiful craftsmanship from the 18th, 19th and 20th Centuries. 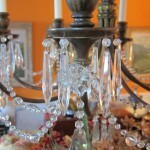 They are all stunning, unique and in excellent condition.